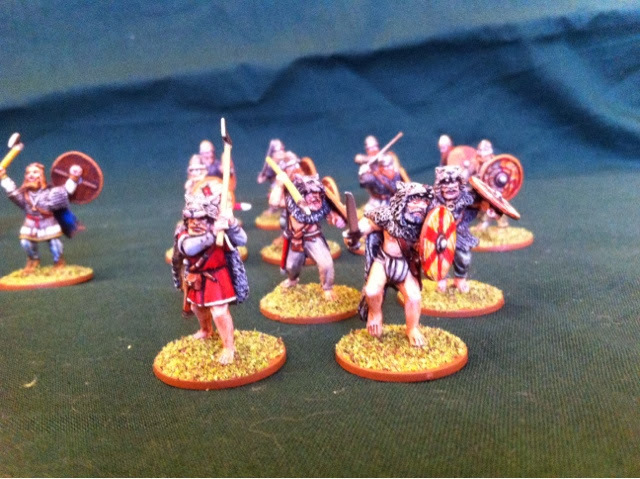 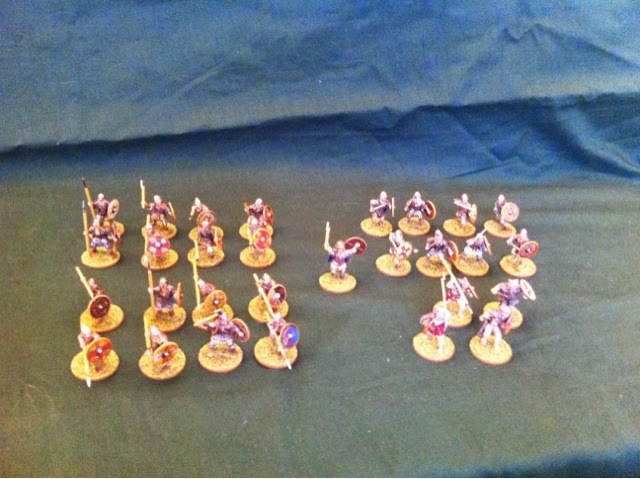 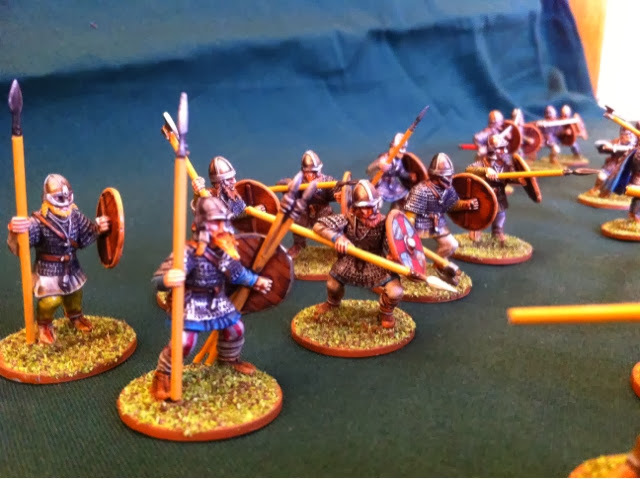 Saga is something in still new too and between me and my brother Neil we have painted a few warbands and put them on eBay to help fund future projects but I thought I would share some of are work. 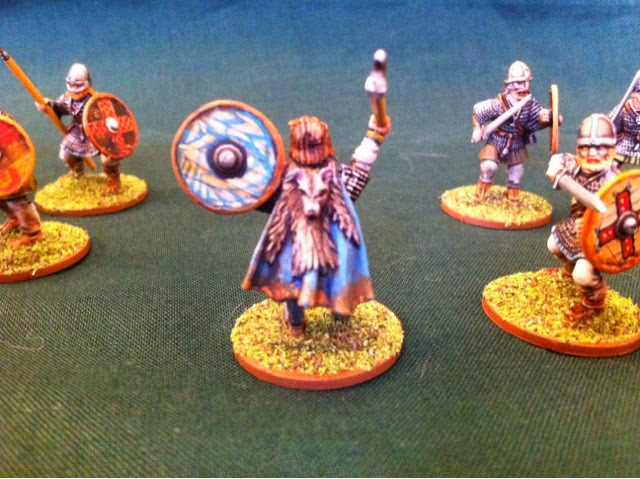 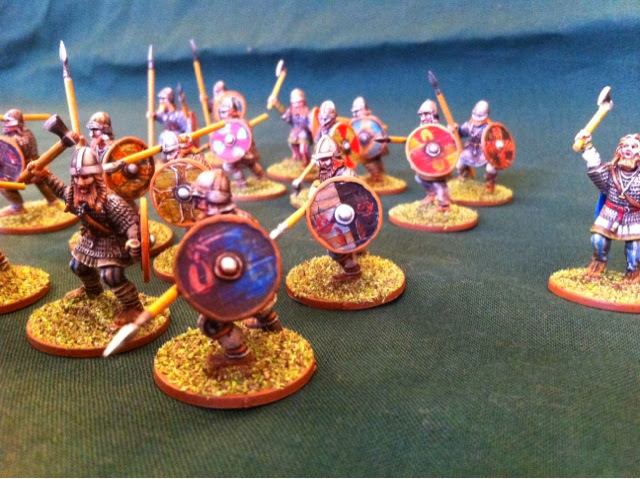 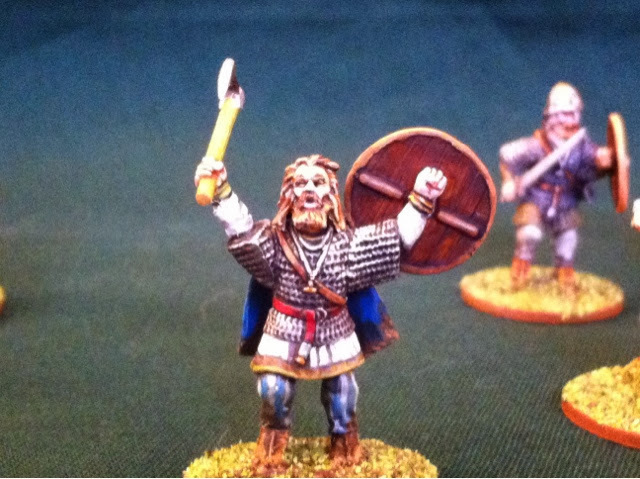 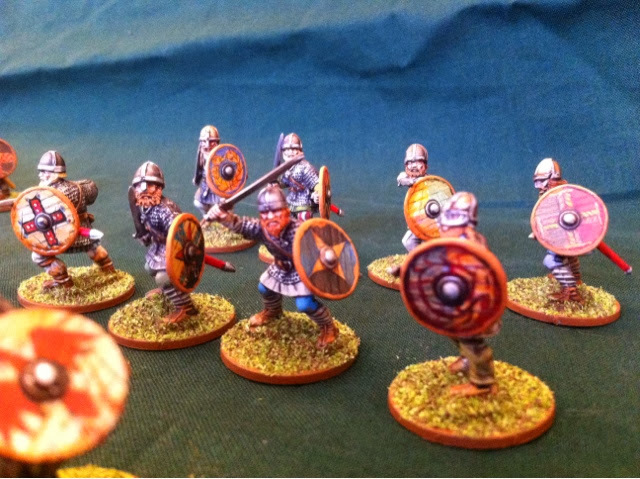 These are mostly the gripping beast plastic Vikings but with some of there metal berserkers. 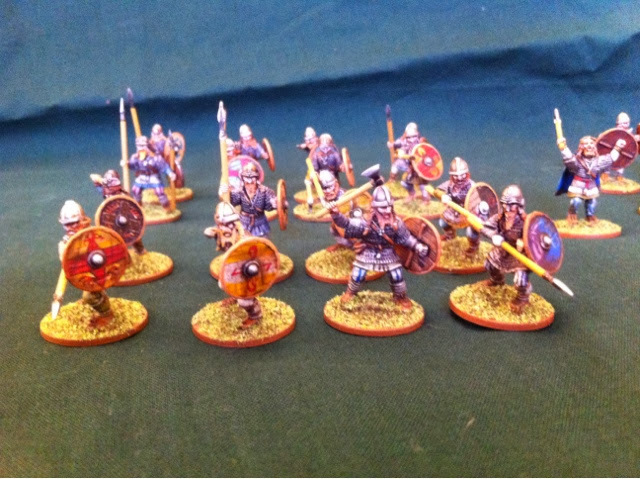 They were fun to build and paint and there price is good but I'm still undecided.